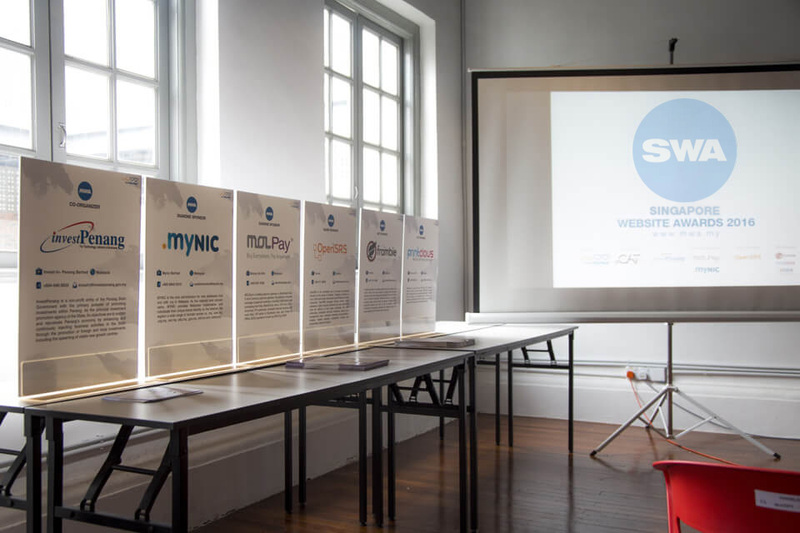 At Singapore Website Awards 2018, we seek to recognize and reward the outstanding performance, talent and effort of the best web developers, web designers and web agencies. On top of that, a panel of expert judges from various industries such as university lecturers and Internet industry experts were selected to ensure the credibility in this award. Build the lasting personal and professional connections with the attendees, which include web developers, designers, agencies, as well as E-Commerce Merchants who would be joining as participants to witness the ceremony. More exposure for your company and brands. We provide continuous opportunities before, during and after the Awards Presentation Ceremony of SWA 2018 to make meaningful connections. Exhibition hall branding opportunities, which include large, hanging signage. Have your brand logo featured on our website, social media platform, blogs and post-event videos for exposure and awareness. Your brand items will be distributed to all attendees via memorable goodie bags. The opportunity to introduce your company to attendees. This is your chance to let attendees understand more about your company and what your business does. The opportunity to network with the attendees after the ceremony. A face-to- face conversation is a good way to go in building long lasting relationships or rapport. The opportunity to network with top talents. There is a chance you might find talents that could help you build your business empire. Highly influential people and market experts that you wouldn’t otherwise be able to easily talk to or find. Other sponsoring company to get referrals or other business opportunity which helps to improve your business.